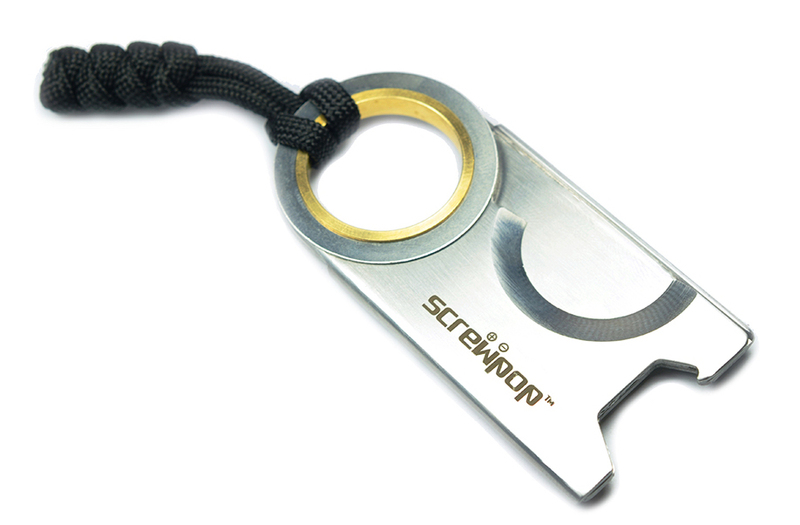 This June, Screwpop will introduce its latest cigar cutter, the Screwpop Chopo Cigar Cutter. Chopo is positioned as the successor of the original Screwpop Cigar Cutter. The company has made several improvements to the product, including an enlarged eye that brings the pivot motion closer to the cutting circle. In addition, two ultra-thin washers have been added (one each side) to further minimize blade separation and to prevent less wear on the eyelet mechanism. The company has also made improvements in both the materials and methods of fabrication. The Chopo cutter is made from 420 J2 (Japanese) stainless steel. The eyelet is made of yellow brass. CNC manufacturing has been implemented to ensure the cutter fully closes and is virtually flat. 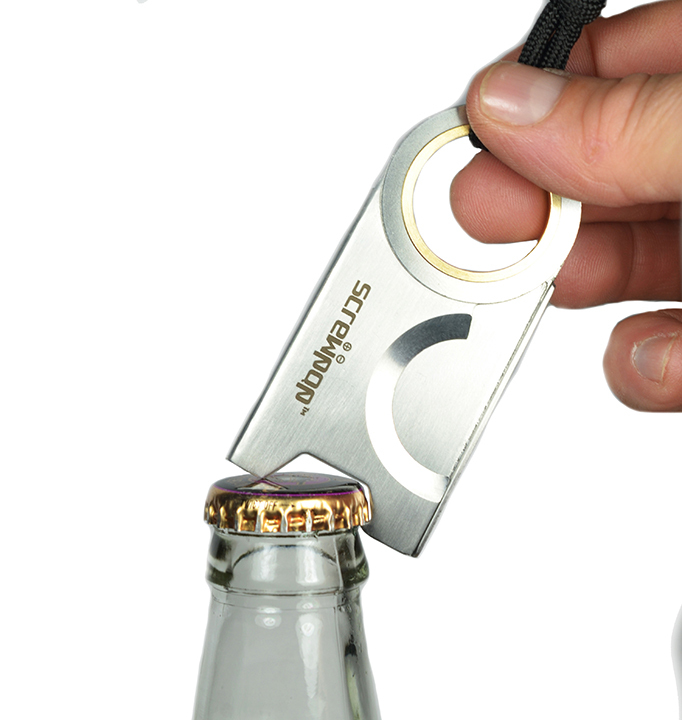 The Chopo Cigar Cutter is meant to be portable. It measure 3″ x 1 1/2″ x 1/8″ and weighs only 2 ounces. Screwpop products are known for multi-use capabilities. 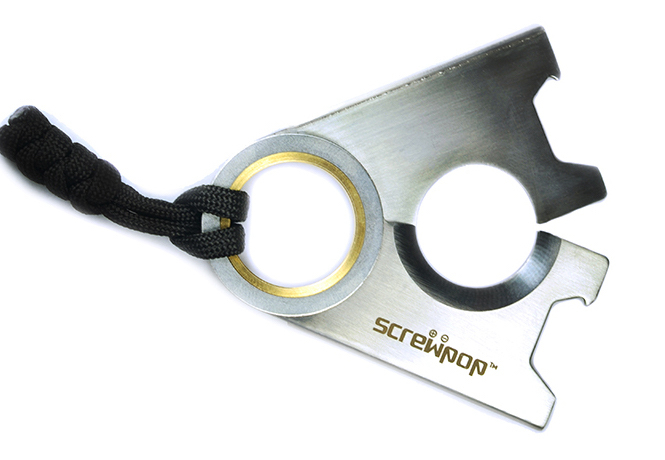 The Screwpop Chopo also features a bottle opener. The release of the Screwpop Chopo Cigar cutter will be on June 15th, 2018 with pricing set at $24.95. The company is taking pre-orders on its website.